Gabe Middleton is the Chief Executive Officer and Co-Founder of human-I-T. Prior to founding human-I-T, Gabe graduated from California State University, Long Beach as a Psi Chi Honors Society member. He was preparing for law school when the concept of human-I-T began to form. He started working full-time with Co-Founder James Jack to make the vision a reality. As CEO, Gabe has worn a number of hats at human-I-T including manager, marketer, researcher, fundraiser, volunteer coordinator, and strategist. His leadership has seen the organization grow from a team of two based in an apartment to a team of 50 with a multi-warehouse operation. For his part, Gabe has been recognized as a Coors Light Latino "Lider" of the Year as well as one of eBay's Small Business Owner of the Year. Outside of human-I-T, Gabe is a diehard Los Angeles sports fan. James Jack is the Co-Founder and Chief Innovation Officer at human-I-T. A native of Detroit, James is a fervent learner who discovered his passion for entrepreneurship and technology as a teen. He taught himself the fundamentals of business development using the internet and forewent college to start his own IT consulting firm. James stepped away from the company as human-I-T began to form. Since then, he has dedicated his life to digital inclusion programs, policies, and advocacy. 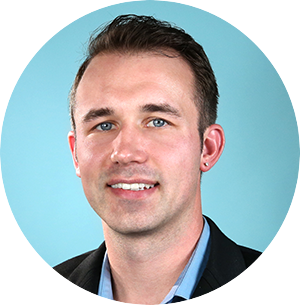 He now oversees resource development at human-I-T. James is a natural problem solver who maintains awareness of the external competitive landscape, opportunities for internal expansion and innovation, as well as the technical aspects of the organization. For his work, he was honored with a Community Service Awards by SXSW for his lifetime commitment to digital equity. In his spare time, James is a fan of all things music, traveling, and outdoors. Aaron Wilkins is the Chief Financial Officer at human-I-T. He attended Santa Clara University, receiving his bachelor’s degree in Accounting. Aaron’s entrepreneurial spirit remained unfulfilled working at a debt settlement company, so he began his studies for professional certifications. Aaron’s strong-will to assist others-in-need led him to join human-I-T, alongside co-founders Gabe Middleton and James Jack, in 2012. Since joining the team, Aaron has built systems for the organization’s internal accounting policies, scaled its recurring revenue stream, and streamlined the employee onboarding process. In his free time, Aaron loves getting outdoors, including hiking, biking, paddle boarding, and kayaking. Brandon Smith serves as the Senior Vice President of Sales at human-I-T. He graduated from Cal State Long Beach as a Marketing major. His love for bridging the gap between products and people lead to over 10 years Experiential Marketing experience for brands including Nike, Sony Playstation, and Major League Baseball. 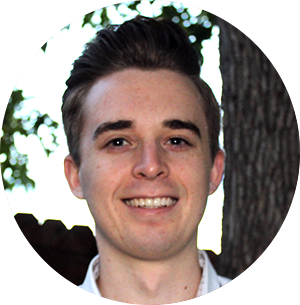 Beginning as a volunteer at human-I-T, Brandon put his people-skills to the test by identifying and creating relationships with corporate technology donors in a then nonexistent Sales Department. After building a custom CRM system and developing donor-relationship protocols, he was promoted to the VP of Sales where he manages a growing team of Account Executives. Personally, Brandon is proud to have visited 42 out of 50 states and plans to visit the remaining 8 by 2025. While not traveling he enjoys listening to music, hiking, and watching professional hockey. 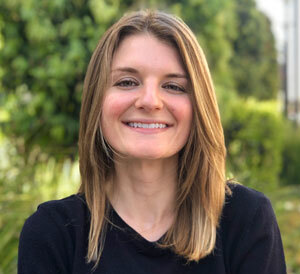 Eileen Harris serves as the Development Director for human-I-T. She graduated from the University of California Santa Barbara and began her nonprofit career in data collection at the RAND Corporation, a nonprofit think tank that helps improve public policy through research and analysis. She connected with vulnerable populations about their encounters with healthcare, employment, and poverty. Eileen came onboard to human-I-T as their first Grant Writer, combining her knack for writing and passion for social good. In 2018, she transitioned into Development Director to oversee all fundraising initiatives at the nonprofit. Outside of work, Eileen is an avid Bay Area sports fan that lives in the heart of Dodgers nation. 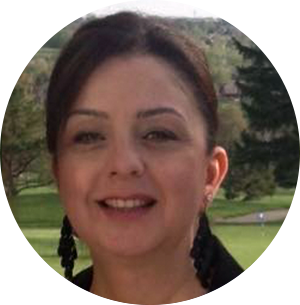 Teresa Lucero serves human-I-T as the Chief of Staff. 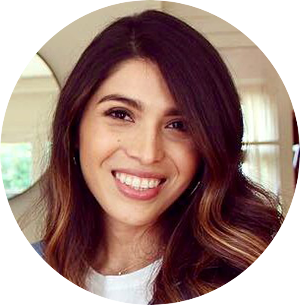 A native of Los Angeles and raised in the City of Commerce, she passionately works towards helping the underserved members of her community. With over 35 years of experience, Teresa lends her expertise of all aspects of Human Resources including payroll, recruiting and California law as well as provides knowledge of fundraising and community relations to the human-I-T Development team. She strongly believes in human-I-T’s mission and dedicates every day towards raising awareness and assistance to a cause she feels passionate about. A mother of three, she values her strong family bond, enjoys entertaining friends at home, and is a self-taught chef. Teresa also enjoys spending time with her husband and dog and supporting her sport teams, the Dodgers, the Lakers and the Denver Broncos. Qu Chen serves as human-I-T’s Quality Assurance Specialist. An avid technophile, Qu began working on computers and electronic hardware when he was 8 years old. He graduated from Walsh College with a Bachelor of Science in Business Information Systems. He then started his own company, Q’s Computer Solutions, to provide IT services in the metro Detroit area. 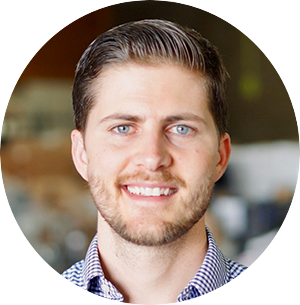 Qu was recruited by Co-Founder, James Jack, to move to California in a pursuit to launch human-I-T. Today, he helps oversee the quality of human-I-T, ensuring that all processes and products are delivered at the highest standards. Working at human-I-T combines Qu’s love of working on computers, solving problems and helping people. When he’s not at work, Qu follows technology news, cooks, and keeps up with movies. 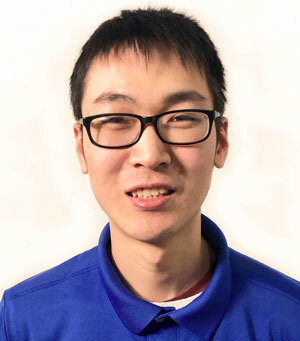 Hong Liang serves as the Inventory Supervisor at human-I-T. He has Bachelor’s Degree in Electrical Engineering, but decided to pursue his passion for Information Technology. He enjoys fiddling with technology, and especially troubleshooting and building PCs. He also has a passion for helping others and giving back to his community, which lead him to work for a nonprofit. He immigrated from China to the United States and began volunteering at human-I-T. He was later hired at human-I-T and now oversees the inventory of all electronic hardware. In his free time, Hong enjoys soaking up the California sun while hiking and biking. Hayk Tahmansian is the Volunteer Coordinator at human-I-T. He was born in Kuwait and spent his childhood in Iran. Hayk moved back and forth between the countries amidst political turmoil, eventually graduating from the New English School. He planned to moved to the United States to continue his education, but was forced to stay in Iran as the Gulf War broke out. After serving in the military, he worked his way up to the Business Support Team Leader at Ericsson. In 2016, he moved with his family to the United States. 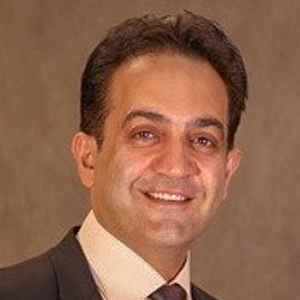 Hayk was introduced to human-I-T through a worksource center and started as an IT Specialist. He was later promoted to Volunteer Coordinator where he trains volunteers to refurbish computer hardware. In his freetime, Hayk is an avid traveler and basketball fan. Above all, he is a family man that prioritizes the health and happiness of his wife and two children. 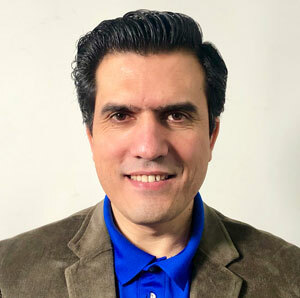 Sayed Aminzai is the Logistics Manager at human-I-T. Born in a small town in Northern Afghanistan, he completed his last year of college in 1992 when the internal conflict broke out in his country. He and his family sought refuge in the neighboring Pakistan city of Quetta. Here, Sayed learned the basics of IT and got a certificate of mastery in the field. He went on to establish a small institute of Information Technology, as well as joining the Afghan Gas Enterprise as an IT supervisor. He then worked for the Afghanistan National Development Strategy as a Logistics/Admin Assistant and the Translation/Publication Manager for one of the USAID funded projects. 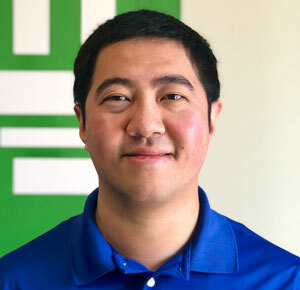 After moving to the United States in 2016, he joined human-I-T to continue his career in IT. Sayed currently serves in the capacity of E-Commerce/Shipping Supervisor with human-I-T. When he’s not working, Sayed loves to play cricket, table tennis, and hike. He also spends time with his family, helping coach their sports team. 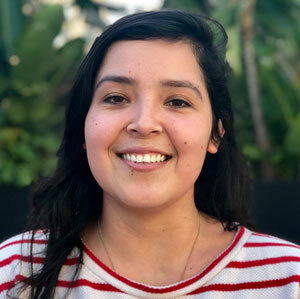 Paulina Sanchez is the Programs Manager at human-I-T. Raised in Acapulco, she moved from one coastal town to another as she made her way to Long Beach. Her infatuation for fashion and merchandising led her to a career in retail management. Despite her passion for the industry, she found herself looking for a career with a more fulfilling days’ end. Having volunteered for human-I-T in its early days, she was hired on as the first Project Coordinator. She created and executed several pilot programs at the organization, which led to her promotion to Programs Manager. She continues to ensure human-I-T's programs are being executed efficiently for all constituents. Outside of human-I-T, you can find Paulina sipping on coffee, soaking in the sun, and planning her next trip. She is a true Angeleno in her love for dogs, the ocean, shopping, and traveling. AJ Middleton is the Senior Program Manager at human-I-T. Born in Southern California, he moved to Denver at a young age. He went on to graduate with a Bachelor of Science in Health and Exercise Science from Colorado State University. After graduation, AJ served as a Customer Service Manager at Nordstrom where he oversaw a team of employees. AJ took his managerial expertise in a new direction when he transitioned into the nonprofit world. He currently oversees the Program Staff as they work to connect low-income households to technology, internet, and digital literacy resources. In his free time, AJ enjoys both playing and watching basketball; he’s an especially avid fan of the Los Angeles Lakers. 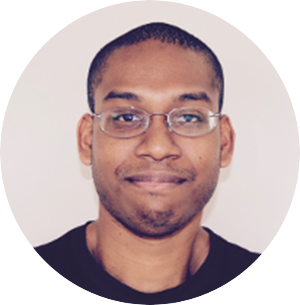 Isaac Nwuju is the Hardware Technician Lead at human-I-T. A dedicated individual with a passion for technology. Raised in the Los Angeles area, he is a Computer Information Systems graduate from Cal State Los Angeles. His hobbies include troubleshooting and fixing computer problems for friends and family. Recognizing that technology is still inaccessible to many people around the globe, lead him to volunteer and later work at human-I-T. Isaac understands that innovation through technology can help mankind overcome any obstacles, from the simple light bulb to the future cure for cancer. Hector is currently the processing supervisor at the Human IT warehouse in Commerce. Born in Montebello, CA and raised in Temple City, CA, Hector graduated from Rosemead High School in 2002 and went straight into the United States Marine Corps shortly thereafter, where he served 4 years of active duty, in which he also served an overseas tour in Afghanistan. 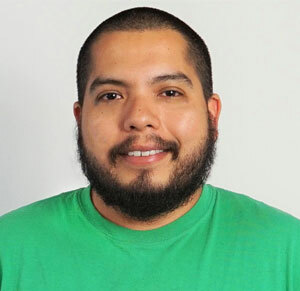 After being honorably discharged in 2006, Hector worked a couple jobs in customer service before deciding to pursue a career in Information Technology. 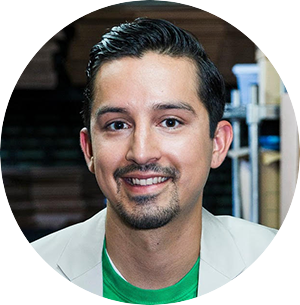 Fast forward a few years, and after earning 2 associates degrees from Pasadena City College and Rio Hondo Community College, Hector joined a veteran's non profit organization, which ultimately helped direct him to human IT. Initially starting as a volunteer, Hector was then hired on as an employee in 2016, and has been here ever since, covering the majority of positions the warehouse had to offer. Outside of Human I-T, he is currently working on finishing his Bachelor's of Science degree in Computer Information Systems with CSULA and spends a lot of time with his 2 boys. He also likes Metal Music, Horror movies, and food in general. Keyla Durán is the Accounting Manager at human-I-T. Born in Nayarit and raised in the Los Angeles area, it is a given she is a Dodgers fan. She graduated from California State University, Long Beach with a degree in Spanish Literature & Grammar. She also has a background in Architecture and an interest in Photography, specifically urban settings in DTLA and DTLB. After learning about human-I-T’s mission, Keyla wanted to be a part of shrinking the digital divide in any way she can. Currently, she and her accounting team are working hard to maintain the day to day operations of human-I-T and are inspired to take the organization to the next level. During her free time, she enjoys spending time with her friends and family, reading, longboarding at the beach and capturing the perfect sunset. Jobs at human-I-T range from Accounting and Finance positions to Business Development, HR, IT, Marketing, and Operations. Every new hire shares in our core belief of providing technology to those in need. Each additional job added expands human-I-T’s reach and increases the number of technology applicants served.